Study abroad in China, famous for its ancient history, stunning architecture, martial arts, and pandas. Today, China is famous for its huge population (1.3 billion) and its impressive cities. But there’s so much more to China than people and skyscrapers! This beautiful country has a fascinating history and a diverse natural landscape. 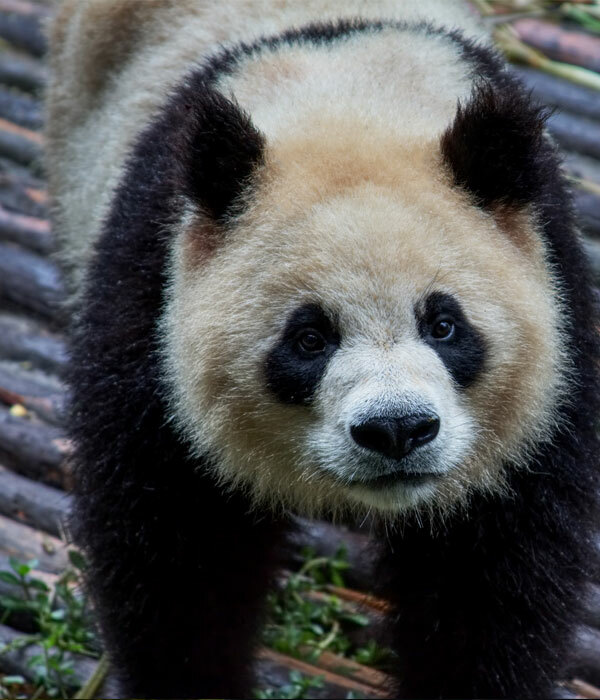 Learn Chinese martial arts, eat delicious Chinese food, and see pandas up close. 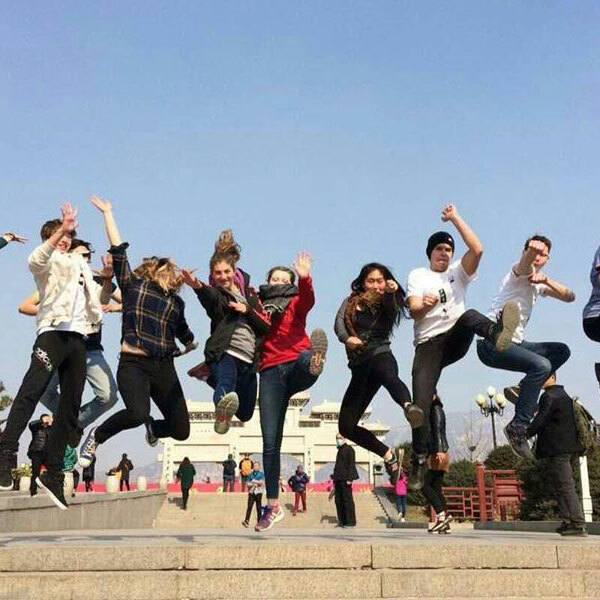 Studying in China is an amazing opportunity to experience Chinese culture first-hand. China fascinated me – I was very keen to experience something new and see what China was really like. It was so different learning from a textbook compared to actually immersing myself in the language, culture and way of life. You can choose to study in China on a short placement (9-14 weeks) or for one semester or for one academic year. Our short placements are flexible and are available throughout most of the year. Gap year students are welcome to apply but must be no older than 18.5 years on departure. If you arrive on the pre-determined official dates, you will receive a 2-day orientation in Shanghai which includes full lodging, orientation workshops, an introductory guide to public transport, and shopping. All placements are in Zheng Zhou, the capital of the Hei Nan province. Students will live on-campus on weekdays and with a host family on the weekends. All of our host families are carefully vetted for safety and suitability. We conduct home interviews, inspections, and police checks to ensure our students are placed in a secure and supportive living environment. All placements are in Zheng Zhou. Flights You are responsible for paying all domestic and international airfares between your home and Shanghai. Visas All visa fees and translation fees are payable to the Chinese Embassy in Wellington. School setup You will be required to pay for school expenses such as a uniform, basic school fees, books, and extra-curricular activities. Spending money We recommend allocating approximately $200 NZD spending money per month to cover things like transport and weekend activities. 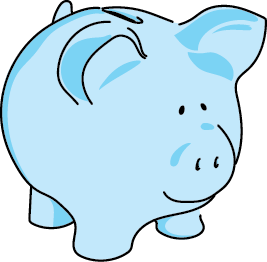 Optional trips It’s a good idea to save some money for optional trips organised by your host family or your host organisation in China. All students need to apply for a visa regardless of their length of stay. Please note, there is an extra visa fee for students doing the 10-month programme as they need to obtain a special visa called JW202. You will receive supporting documents from our Chinese affiliate before lodging your Chinese visa application. The application process itself is fairly straightforward and has a quick turnover. Students are required to study Mandarin prior to departure and speak the language throughout the programme. Mandarin lessons are available on request (please note these incur additional fees). When I went to introduce myself to my class, I could not believe my eyes – there were about 60 students in my class! This made me quite nervous as I am quite shy, but my classmates all clapped and cheered me on which made me feel at ease immediately.